NANNING, Feb. 2 (Xinhua) -- Police in southern China's Guangxi Zhuang Autonomous Region have detained seven people in connection to the theft of the region's biggest meteorite. Police in Zhaoping County received a report about the meteorite being stolen on Jan. 27. After a three-day manhunt with the help of the public, they caught the suspects on Wednesday night. The meteorite has been retrieved. 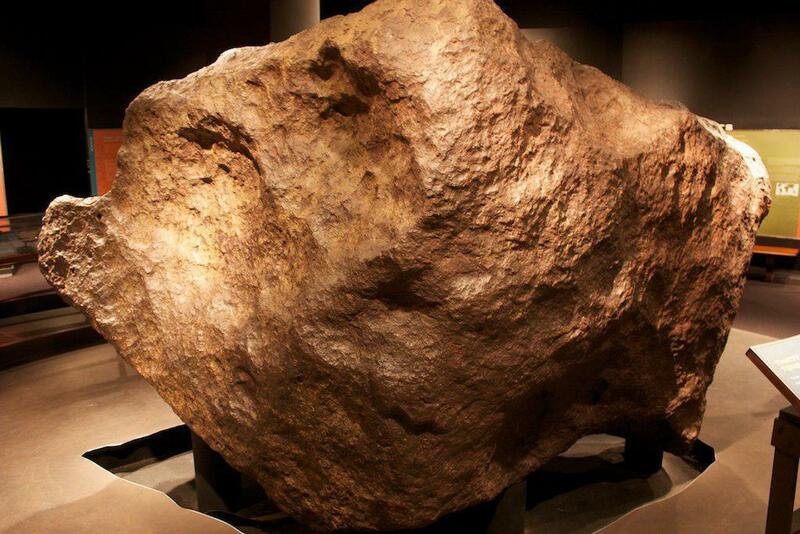 The meteorite has been in Beilai Village for almost 100 years. At about 120 cm long and 50 cm tall, with a diameter as long as 65 cm, the egg-shaped item is the biggest of its kind ever discovered in Guangxi. It has many holes on its surface and is dark brown in color. The meteorite, considered "the most precious collection" of the village, was stuck to the ground with cement inside a pavilion the villagers helped build. Police said they will work with related departments to strengthen protection for the meteorite.